1. The anti-fur button on your jacket is made of Bakelite. 2. 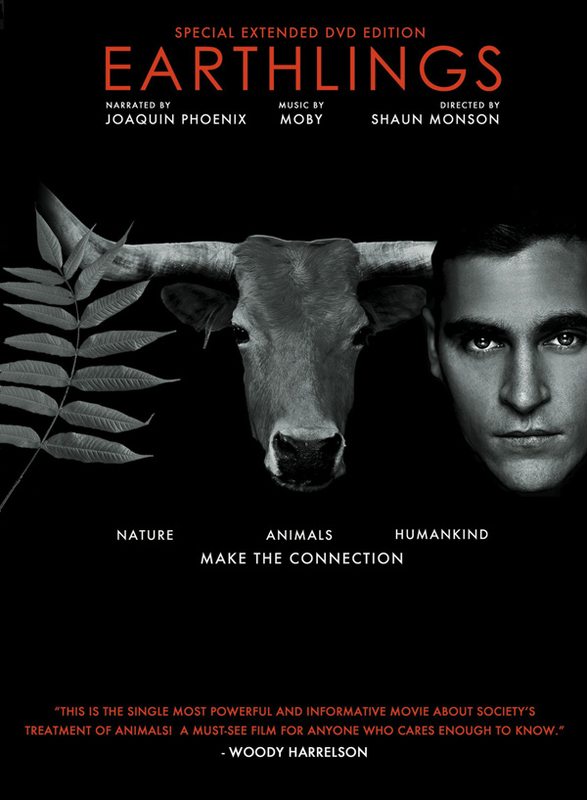 Someone had to explain to you that Joaquin Phoenix has done things other than narrating Earthlings. 3. Neighbors assume you’ll be able to find a home for every stray animal in town. 4. You can vaguely recall a time when the animal liberation movement actively supported other social justice movements. 5. Your car still sports a “Honk If You Love Brigid Brophy” bumper sticker. 6. You know who Brigid Brophy was. 7. Your only source of fun is getting a letter to the editor published. 8. You remember when the word “terrorist” referred to someone who killed people. 9. Your favorite animal rights film stars Betty Boop. 10. No one asks where you get your protein anymore.